Bay Berry by One Earth welcomes you to a truly delightful experience and a wonderful stay in Ranikhet. 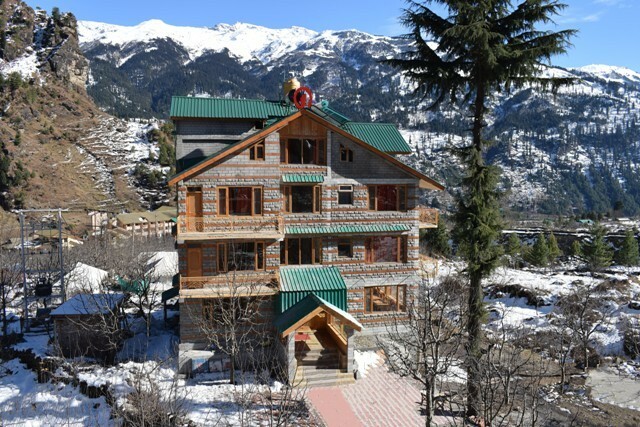 The property is located amidst natural surroundings of the mighty Himalayas on one side and Valley on the other. 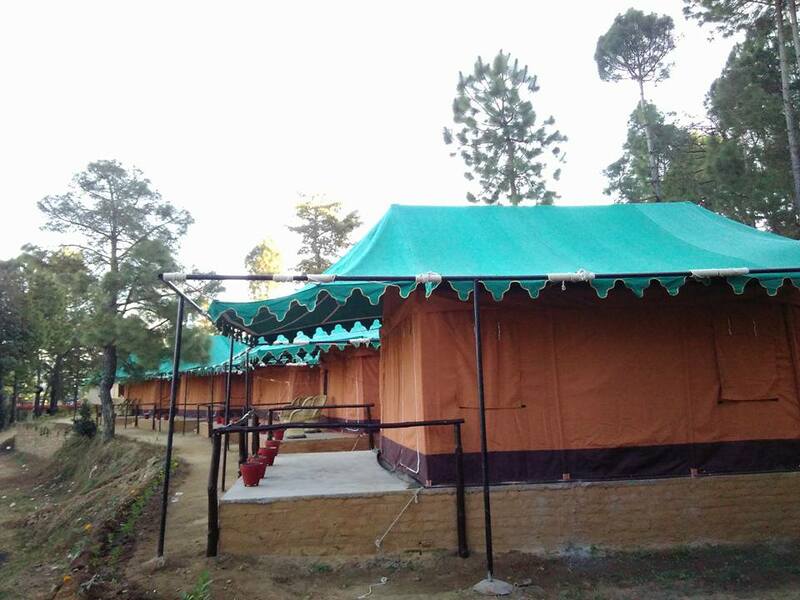 A Ski resort dedicated to Teja and Nanak Chand Thakur, Olympians and avid skiers in the country. Both the brothers have represented the Country in multiple Winter Olympics and Asian games and are a name to reckon with in Skiing and Snow Boarding.